HP. harry potter hình nền. 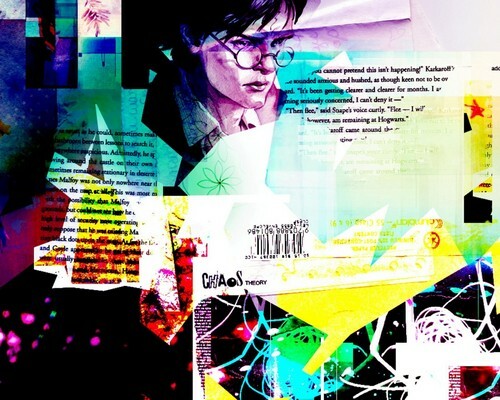 HD Wallpaper and background images in the Harry Potter club tagged: harry potter hp，wallpaper. This Harry Potter wallpaper might contain anime, truyện tranh, phim hoạt hình, and manga.